(MENAFN - Colombo Gazette) Sri Lanka and India have had talks related to petroleum resources development. 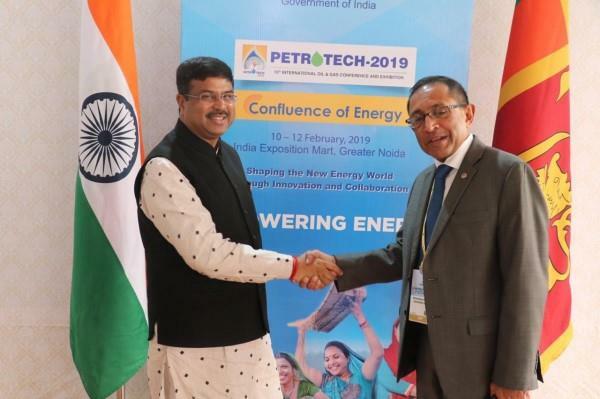 Minister of Highways and Road Development and Petroleum Resources Development Kabir Hashim met with India's Minister of Petroleum and Natural Gas, Dharmendra Pradhan in India, Minister Kabir Hashim's media unit said today. Discussions centered around the development of cooperation between the two countries.